Legendary defensive coordinator Buddy Ryan passed away at age 82 late Monday night. James Solano, Ryan’s former agent, confirmed the news to ESPN Tuesday morning. 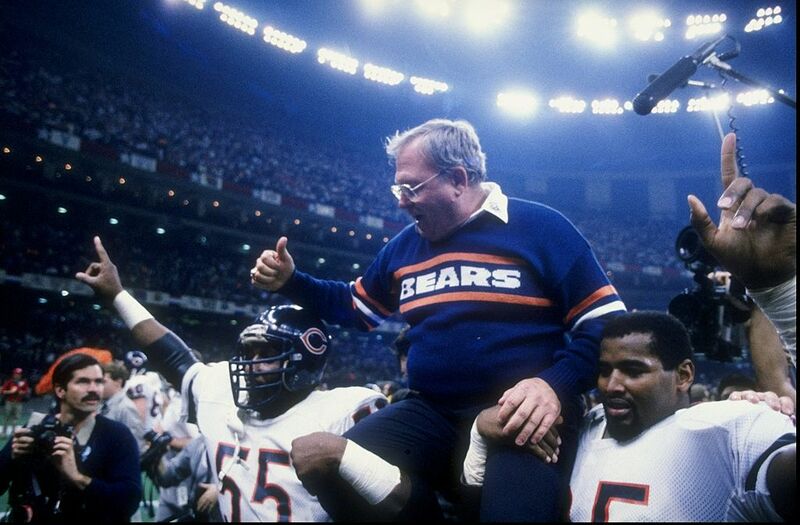 Ryan won two Super Bowls across his impressive 35-year coaching career, the first coming as a member of the 1968 New Jets defensive staff and the second at the helm of the 1985 Chicago Bears’ 46 Defense, considered one of the greatest defensive units in league history. ESPN reports Ryan was confined to a wheelchair after suffering a stroke last year while battling cancer. His sons Rex and Rob both currently serve as coaches on the Buffalo Bills. Head coach Rex hired Rob this past offseason to handle defensive duties as an assistant head coach.